Headcover is in great condition showing very minimal signs of use. 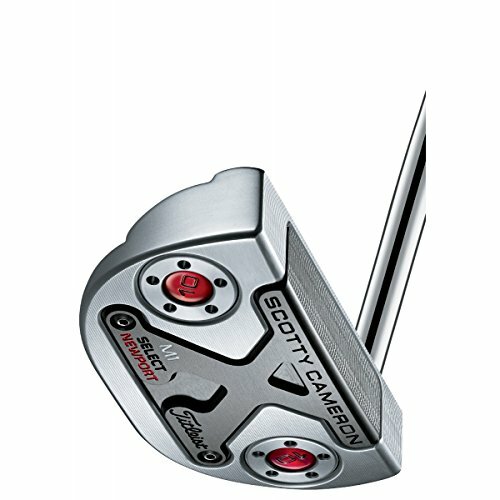 New 2016 Titleist Scotty Cameron Select Putter Model: 2016 Select Newport M2 Mallet Length: 35" Grip: Cameron Matador Red 11" Headcover: Yes The Newport M2 Mallet is the mid-mallet counterpart to the iconic Newport 2, but adds a full wrap around sole-face of aircraft aluminum to complement its stable and more forgiving design. The Newport M2 Mallet is all about promoting feel while expanding what's possible with performance by mixing multiple materials for easy alignment, responsive feedback and unmatched stability. 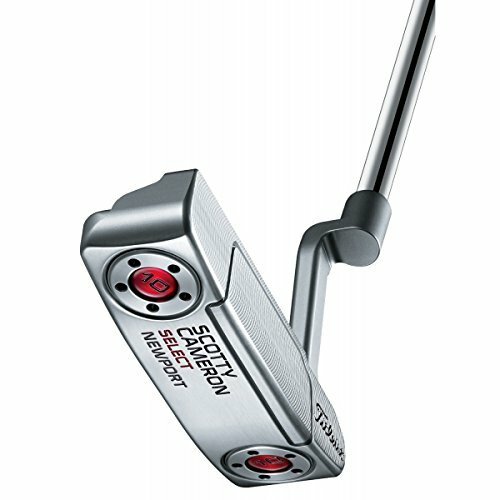 New 2016 Titleist Scotty Cameron Select Putter Model: 2016 Select Newport Length: 35" Grip: Cameron Matador Red 11" Headcover: Yes This iconic shape, with its clean topline and perfectly sculpted metallic curves, is a feel player's putter. As the softer, rounder counterpart to the Newport 2, with its slightly more compact heel-to-toe profile, the Select Newport is the most Tour-validated model to date. Newport style putters have long-been central to competitive golf. Perhaps that's why the best in the world have trusted this design to numerous victories, including several majors. 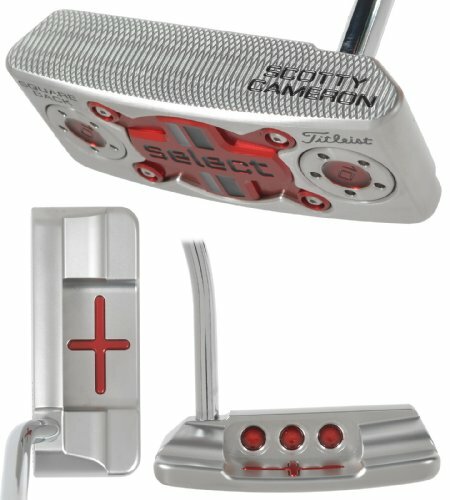 New 2016 Titleist Scotty Cameron Select Putter Model: 2016 Select Newport Length: 34" Grip: Cameron Matador Red 11" Headcover: Yes This iconic shape, with its clean topline and perfectly sculpted metallic curves, is a feel player's putter. As the softer, rounder counterpart to the Newport 2, with its slightly more compact heel-to-toe profile, the Select Newport is the most Tour-validated model to date. 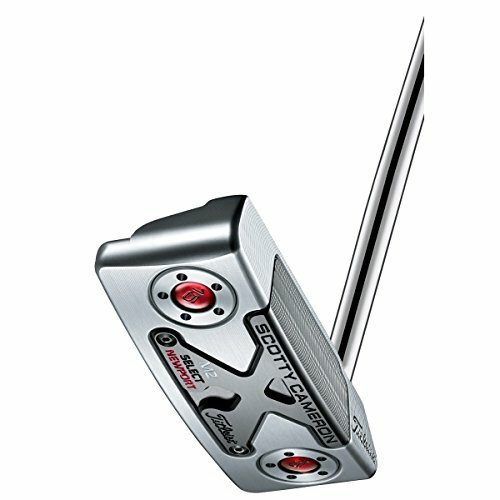 Newport style putters have long-been central to competitive golf. 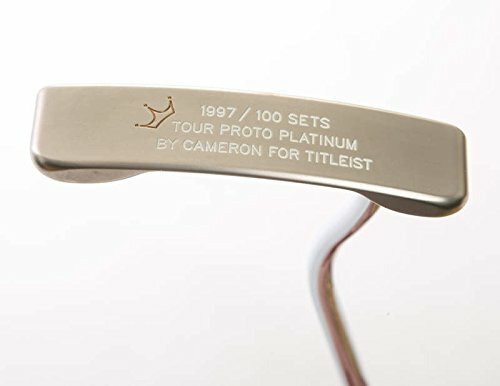 Perhaps that's why the best in the world have trusted this design to numerous victories, including several majors. 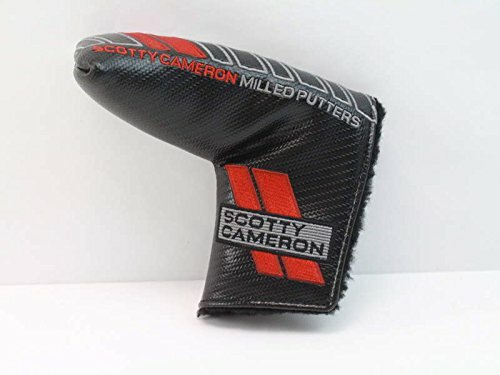 New 2016 Titleist Scotty Cameron Select Putter Model: 2016 Select Newport M1 Mallet Length: 34" Grip: Cameron Matador Red 11" Headcover: Yes As a lifelong car guy, Scotty has a soft spot for the soft curves of classic roadsters. 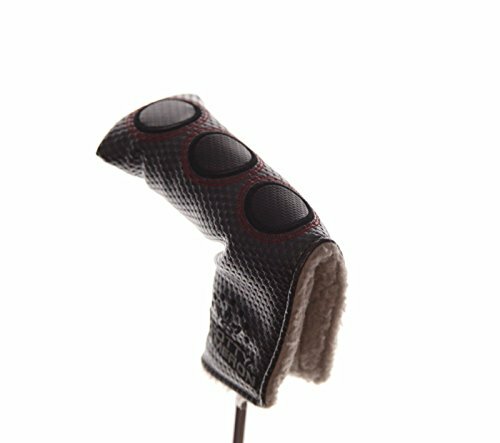 The Newport M1 Mallet is a rounded, flowing mid-mallet with 6061 aircraft aluminum wrap-around face-sole technology, sweeping single-bend shaft, and pop-through flange alignment system. 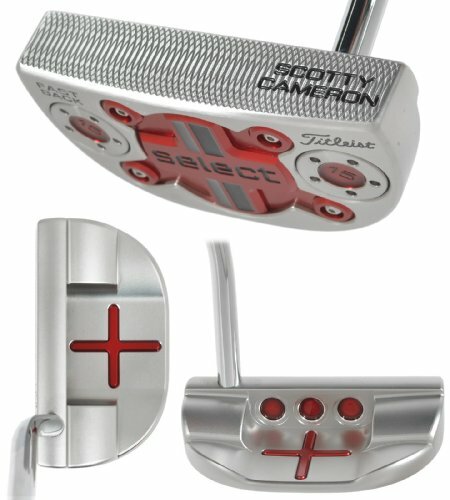 Even with all of its modern technology, precision milling and expert finish work, at the core of the design is Scotty's love for flowing curves and seamless construction. 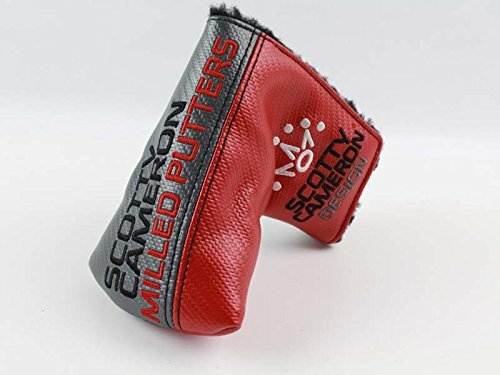 Copyright © Wholesalion.com 2019 - The Best Prices On Titleist Putter Headcovers Online.